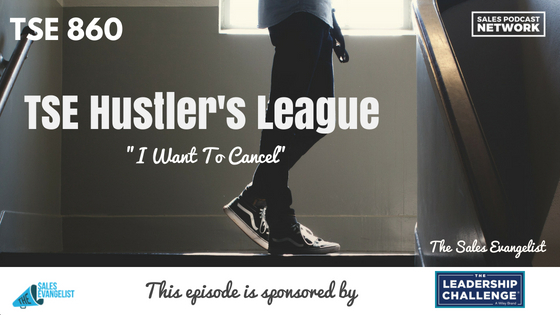 TSE 860: TSE Hustler's League-"I Want To Cancel"
Sales reps in small firms often have to do much of their own work. They do their own prospecting, conversions, and account maintenance, and they have to keep track of a lot of things. When a prospect says “I want to cancel,” we find ourselves questioning our decisions and wondering where we went wrong. On today’s episode of The Sales Evangelist, we share the story of one of our TSE Hustler’s League members who faced this very issue. One of his marketing customers inexplicably cancelled the contract with him, and he was left wondering why. When their business relationship began, they started from scratch. He created directories and set up an email platform to encourage customers to review her business. In the midst of their efforts, the customer had a baby, so she was sometimes slow to respond to his need for information. He set up tags in her emails so she could track her leads and prospects, and he set up her Google to sync with her CRM. When it became apparent that she wasn’t very familiar with her own CRM, he learned the system himself so he could help her. She told him she was happy with the emails he generated for her, and she referred him to other people. She even updated her credit card information with him. Then, one month later, she cancelled. 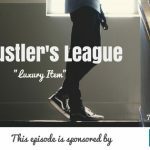 When one of our members steps into the hotseat as part of TSE Hustler’s League, we first respond to the challenge by asking questions. Did she provide a specific reason why she didn’t want to continue doing business? Did you establish conversion expectations as part of the contract? Have you spoken to her over the phone about this situation? Have you met with her face-to-face? Was there any kind of guarantee in the contract? Have you asked her what it would take to earn her business back? The client told him that she didn’t feel like she had seen any results from their partnership. He hadn’t met with her or spoken to her over the phone, and there weren’t any guarantees or metrics within the contract. 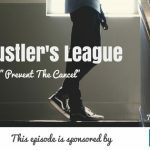 At this point in the Hustler’s League, we would typically provide our suggestions, and we’ll get to that on next week’s episode. Today, though, I am asking for your feedback. What would you recommend he do in this situation? How would you respond? Email me or join our Facebook group and share your answers with us. Include the episode number, 860, in your response, and tell us how you would handle a situation like this. We want to help sales professionals find more ideal customers, and go out each day and do big things.